For its groundbreaking efforts to provide all students with an engaging and relevant education, California’s instructional guide for history and social science standards recently won the American Historical Association’s Beveridge Family Teaching Prize for distinguished K-12 history teaching. 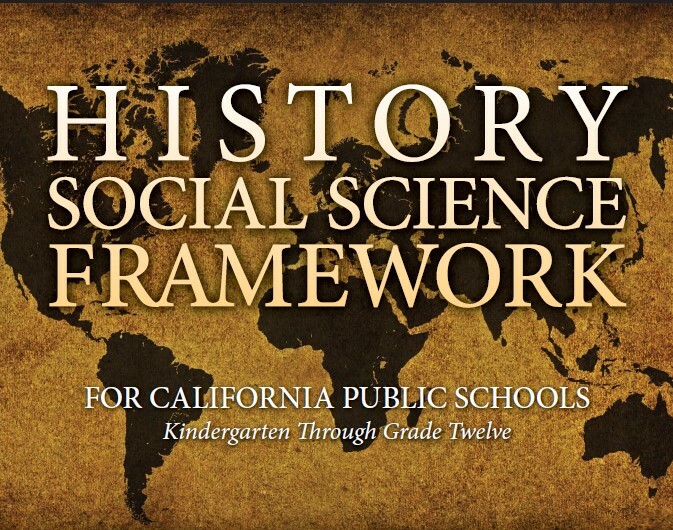 The History-Social Science Framework for California Public Schools — approved by the State Board of Education in 2016 and published last year — was a joint project from the California Department of Education and California History-Social Science Project (UC Davis). Among other topics, its instructional materials shed greater light on Latino history, the role played in World War II, the Chinese Exclusion Act of 1882 and African-American history — including slave narratives and firsthand accounts of revolts. In addition to providing students with a broader and more accurate understanding of history and the social sciences, the framework promotes critical thinking and research skills to enable students to reach their own conclusions on controversial issues. “This framework updates the teaching and learning of history and social science and conveys important new information to our students that will help them become better informed and better able to participate in civil life,” Torlakson said. In addition to detailing a roadmap of instruction and content for educators across local, state, United States and world history, the framework offers guidelines on how equity and access can be brought to the forefront. To help students better connect with history, teachers are encouraged to recognize and appreciate students’ cultural and language backgrounds. In addition to the full framework, the CDE website includes an executive summary, overview brochures and grade level-specific documents about the standards.